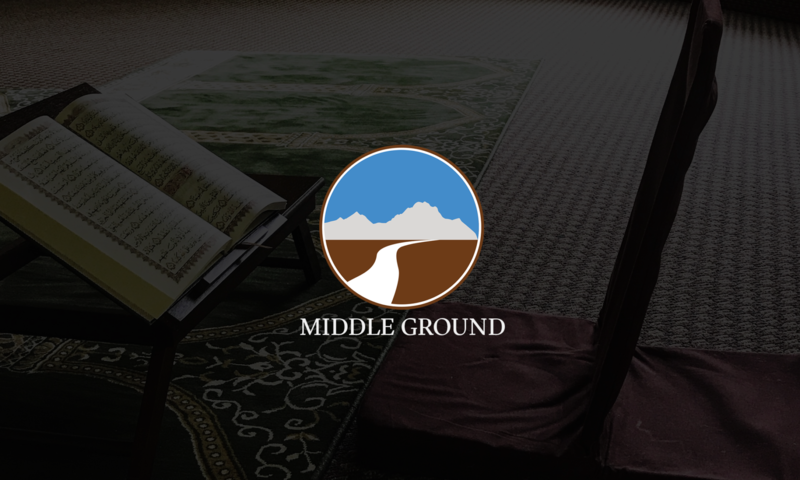 Middle Ground will be hosting a number of community iftars. Please see the dates below and follow the link (Eventbrite) to make your reservations. The hall only accommodates 100 people so sign up now! Sunday June 12th Iftar Reservation. Sunday June 19th Iftar Reservation. Sunday June 26th Iftar Reservation.